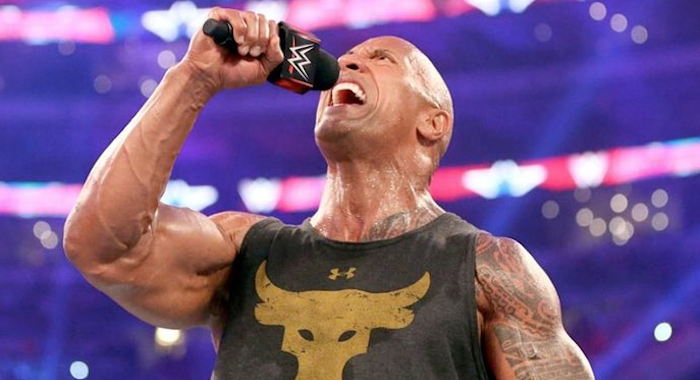 Reported Major Plans WWE Had For The Rock; Could We See Him At WrestleMania 35? WWE always tries to plan ahead when it comes to WrestleMania and according to WrestleVotes on Twitter, the company had big ideas for The Rock this year. According to WrestleVotes, WWE’s original plan was to have The Rock make a surprise return at the Royal Rumble and win the 30-man match, putting himself into the main event of WrestleMania 35. The original idea would have seen The Rock go one on one with Roman Reigns, likely for the Universal Championship but of course with Roman’s current situation, those plans are no longer taking place. However, it is interesting that WWE had these plans for The Rock as that could show that he is at least interested in competing again at WrestleMania and there is a chance he could still be in line to win the Rumble. WWE has wanted to have The Rock go one on one with Brock Lesnar for several years now and with the Beast currently being the Universal Champion if the People’s Champion was to win the Royal Rumble it could set that matchup for the Grandest Stage Of Them All.